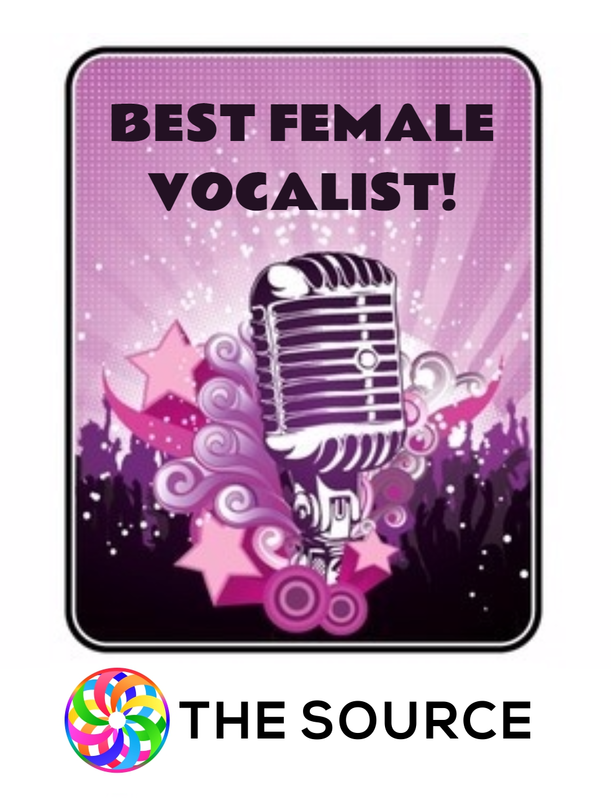 THE SOURCE: "BEST FEMALE VOCALIST" COMPETITION! All of the winners' names will be "Featured" on Mastered Remix(es); will receive Global Exposure, & Attain reach in the millions of people worldwide! This is a process of not only identifying the "winner", but setting a space for us all to be winners. We will use the viral nature of the internet and social media to help set the stage for all your dreams to come true. Ring ring, "your purpose calling", are you ready to answer the call? - We're seeking a female vocalist for this project. - We will start with just 1 track, but this includes you for future opportunities. - Global exposure will be attained via this competition and ongoing promotion, as we achieve exponential growth via Source Network. 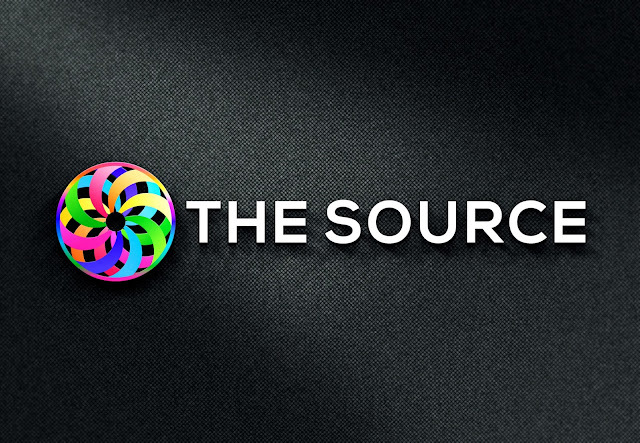 - Please submit 2-3 links of your music, today. - Listen to "Vehicles Of Consciousness - Ocho The Owl"
At 0:58-1:05, "You are loving motion, you are not a drop of water, you are the ocean". Simply submit the Application Form.